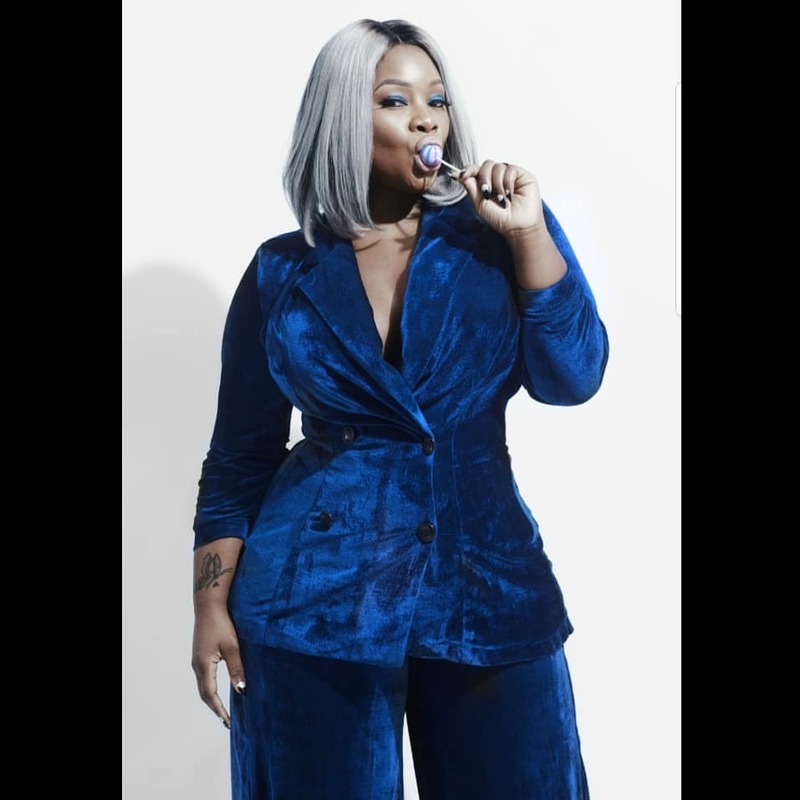 On Air Personality, Toolz Oniru-Demuren aka Toolz shared this cute new photo of herself in a lovely blue outfit and also rocking a blonde hair as she turned a year older today. "Happy birthday to me!!! I'm so grateful and happy and even more grateful! I was ready to write a long essay...but that's it...I'm just super grateful to God for everything!!! #godsgotme".